Head over to TCBY and treat dad to some FREE frozen yogurt on Father’s Day (tomorrow in case you really forgot)! 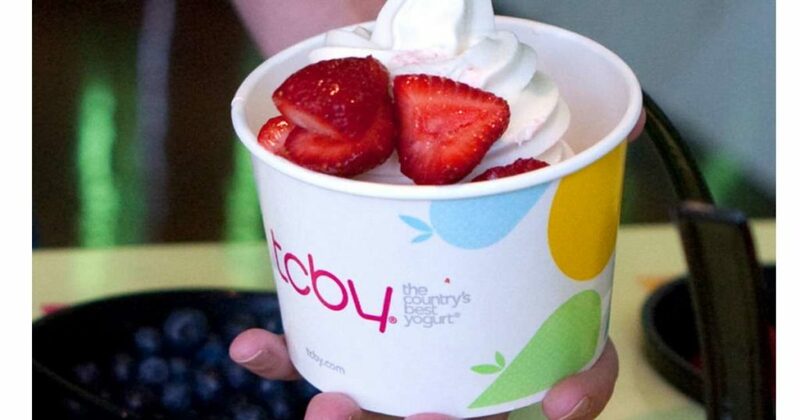 TCBY is treating fathers nationwide to a FREE 6 oz. cup of any frozen yogurt or sorbet. Find a location near you. Make sure to call ahead to check if your store is participating. Offer good Sunday, 6/17, only.